“As a member of the core group of senior Apple insiders entrusted with material nonpublic information, and as an attorney with a sophisticated understanding of securities and corporate law, Levoff knew, or was reckless in not knowing, that he had a duty of trust and confidence to the company and its shareholders,” according to the complaint filed in United States District Court for the District of New Jersey. The S.E.C. said he was placed on leave in July and fired in September. 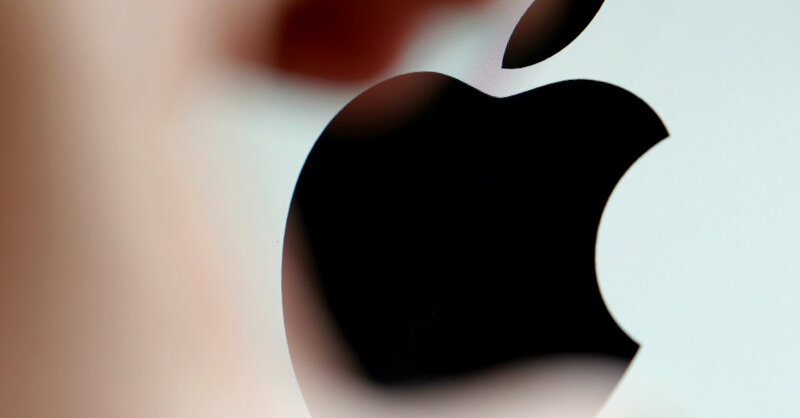 “After being contacted by authorities last summer, we conducted a thorough investigation with the help of outside legal experts, which resulted in termination,” an Apple spokesman, Josh Rosenstock, said in a statement. In an indication of how senior Mr. Levoff was at the company, he was part of Apple’s disclosure committee — a group that helps Tim Cook, Apple’s chief executive, and Luca Maestri, the chief financial officer, determine whether the company is meeting its responsibilities for providing accurate and timely disclosures to investors. At the time of his departure, Mr. Levoff reported to Katherine Adams, Apple’s general counsel. She replaced Bruce Sewell, who served as the company’s top lawyer for eight years until he stepped down in 2017. Mr. Levoff was responsible for ensuring compliance with Apple’s insider trading rules, including sending emails to individuals who were subject to trading restrictions around Apple’s quarterly earnings announcements. Apple’s insider trading policy said any individual with material, nonpublic information about the company was not allowed to trade the stock until 60 hours after that information had been announced. The S.E.C. said Mr. Levoff also engaged in insider trading on three other occasions from 2011 to 2012. In each instance, Mr. Levoff received draft news releases and S.E.C. filings. He then bought thousands of shares of Apple stock before the public announcement. Shortly after the stock rose on the positive earnings announcements, Mr. Levoff sold the shares. He made approximately $245,000 in profits on those insider trading transactions. Before those transactions, Mr. Levoff sent emails to company employees alerting them that a blackout period was starting and that they were prohibited from trading Apple securities. December 23, 2018 Comments Off on Does the EU need us more than we need them?